There are a number of ways companies can become involved in the day and its fundraising activities these range from race sponsorship, through to the Property Race Day train, auction and the post racing party. Sponsorship on any capacity offers a fantastic platform, on which to promote your brand, not only to those at the event but through national newspapers and media in horse racing. 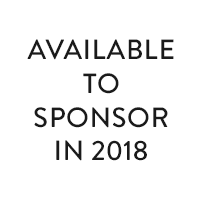 It cannot be said more gratefully, but without our generous sponsors over the last 11 years, the event would not be the success it has now grown to become. Please see the items below which are still available to sponsor. Close Brothers Property Finance has been part of the Close Brothers Group, a specialist financial services company, for nearly forty years. Over that time we have developed a strong reputation in the UK property finance market for the consistency of our approach and the quality of our service, regardless of prevailing market conditions. Over recent years whilst other lenders have withdrawn from the market, or restricted their lending criteria, we have continued to provide property finance in our core markets. In this way we have both supported long established clients and developed new relationships with developers and investors disenchanted with the inconsistent approach of many of our peers. 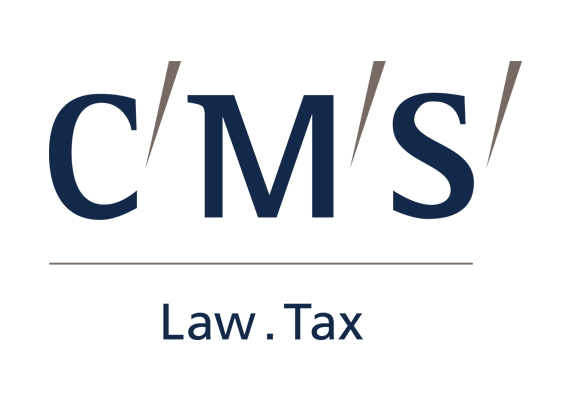 Ranked as the world’s 6th largest law firm by lawyer headcount and 6th largest in the UK by revenue, CMS can work for you in 39 countries from 70 offices worldwide. Globally 5,000 lawyers offer business-focused advice tailored to our clients’ needs, whether in your local market or across multiple jurisdictions. Across our six core sectors – Energy, Financial Services, Infrastructure and Project Finance, Life sciences and Healthcare, Real Estate and Technology, Media and Telecommunications - we don’t just have some of the brightest and most creative legal minds. Our lawyers are fully immersed in the world our clients’ operates in; genuine experts in their fields, knowledgeable about the issues you currently face, and those that may lie just around the corner. Cushman & Wakefield is a leading global real estate services firm that helps clients transform the way people work, shop, and live. The firm’s 43,000 employees in more than 60 countries provide deep local and global insights that create significant value for occupiers and investors around the world. Knights is a full service professional services firm with a team of 500 professionals across 7 regional locations. Changing the way in which legal and professional services are delivered in the UK is our passion. Knights provides specialist legal and professional support to businesses in all areas of corporate, commercial and real estate. As well as support with legal issues, Knights ABS status enables us to provide ‘non-law’ services such as town planning, corporate finance, management consultancy and specialist tax advice. Knights is also highly regarded for its specialist private client work in the areas of family finance, agricultural and rural affairs, landed estates, property sales and purchases and complex wills, probate, tax and trusts.  Long Harbour is a UK based real estate and private equity firm that originates long-dated, high quality, asset backed investment opportunities for its investors. We manage long-term capital on behalf of our limited partners, which are university endowments, charities, family offices, pension funds, corporates and other institutional investors. 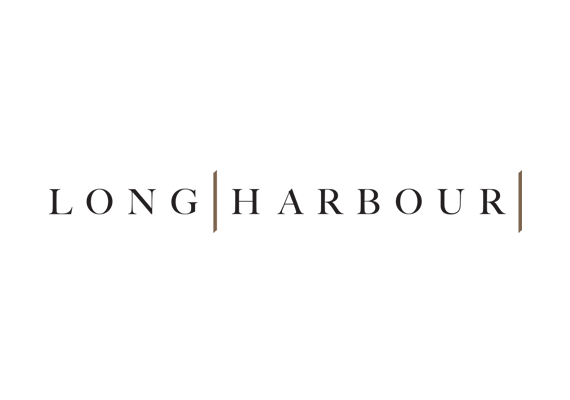 Long Harbour is majority owned by its management, and in 2012, Hutchison Whampoa Ltd (HWL) took a strategic minority stake in the business. HWL is Hong Kong based conglomerate with investments in, inter alia, property, infrastructure and utilities, and is listed on the main board of the Hong Kong Stock Exchange. © 2017. The Property Race Day.